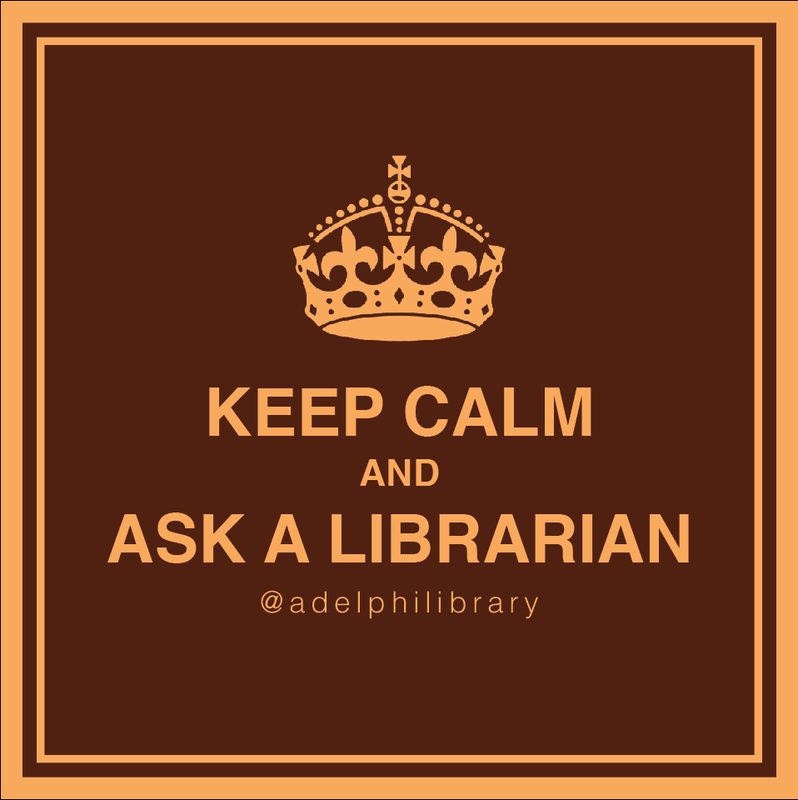 Please note: During the Study and Exam period, the Swirbul Library is only open to Adelphi students with a valid Adelphi ID. Collaboration Studios, located on the first floor of Swirbul Library, are designed for group study for current Adelphi students. There are 2 wheelchair accessible studios, 5 small studios, and 3 large studios. Small studios can hold 2-6 people and large studios can hold 2-8 people. This guide was created by Sally Stieglitz, Digital Learning & Instruction Librarian.